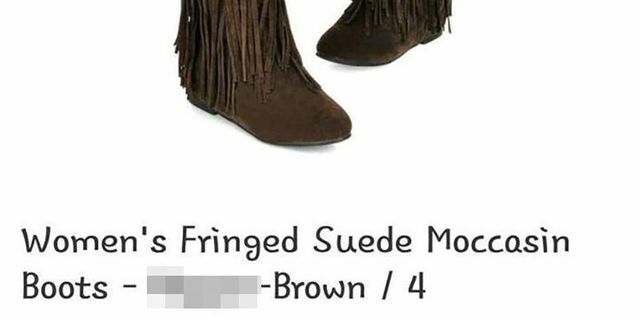 Groupon has pulled various offers for suede boots off of its website after it was called out for allowing racist language to be included in the advertising for the offers. The offers for the boots promoted a variety of color choices, including "brown," "black," and "[n-word] brown." In a statement, the company said, "this is completely unacceptable and violates our policies -- to say nothing or values." This incident is a reminder of how important it is to have robust pre-clearance procedures in place, in order to help prevent problematic content from appearing, particularly when advertisers are able to use self-service ad placement tools. Language like this has no place on Groupon, and we're further strengthening our self-service controls to ensure it doesn't happen again.